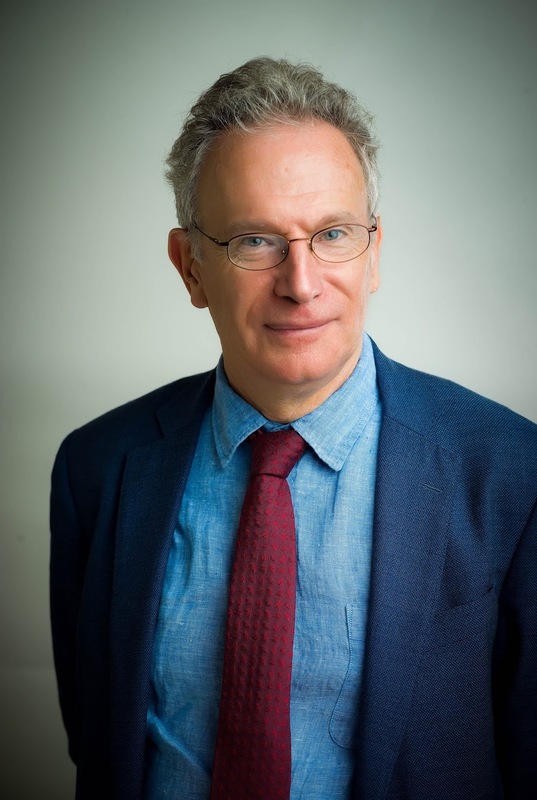 In the second Political Quarterly lecture of the year, Fintan O'Toole, columnist and 2017 Orwell Prize for journalism winner gave an important talk about the future of Britain and Ireland. But history cannot be shaken off so easily and, for good and ill, Britain's past is also an Irish past. And in some ways, this history is repeating itself, except with the roles reversed. Where Britain long imagined itself beset by the Irish Question, Ireland know has an English Question. It is as if there is a constant quantum of nationalist angst on these islands so that as it diminishes on one island it rises on the other.